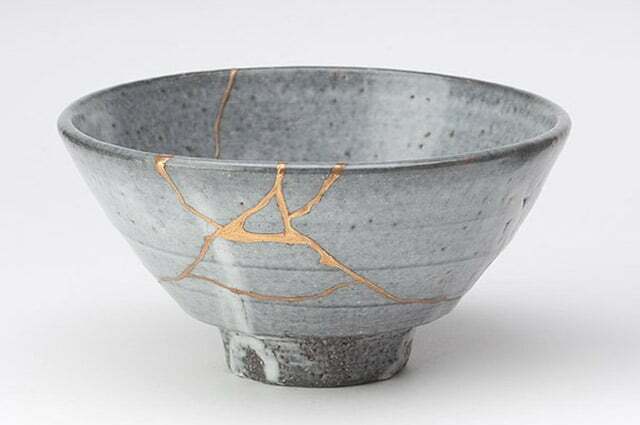 The 400+ year old Japanese art of kintsugi (golden repair) or kintsukuroi (golden joinery) is a pottery repair method that honors the artifact’s unique history by emphasizing, not hiding, the break. An art form born from mottainai – the feeling of regret when something is wasted – the cracks are seamed with lacquer resin and powdered gold, silver, or platinum, and often reference natural forms like waterfalls, rivers, or landscapes. 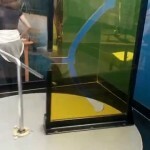 This method transforms the artifact into something new, making it more rare, beautiful, and storied than the original. Above, when mending becomes an art. In the archives, more repairs: Havana Bikes, New York City’s pothole repair team, and La Mer de Pianos.